There is A LOT of information in the newsletter this week. Deadlines and more deadlines are upon us all. Please read carefully and use this newsletter to stay informed pertaining to all the TMTA activities. If there is information you would like in an issue of the bimonthly newsletter, send me your information 12 days prior to the next publication date. You know you want to go, you’ve heard everyone talk about how great it is, but you always fall back on “Why should I? Or What’s in it for me?” Well, I am going to tell you! Check back here over the next few issues of the newsletter, and you will find out about all the fantastic programs that have been selected, just for you. Pretty soon, you will be filled with all the reasons of “Why?" you might want to attend the 2019 TMTA Convention and the only question you will be able to postulate is "Why Not?" Sessions, concerts, exhibits, conversations, and good times will be in abundance for Teachers, Students, and Parents alike. You’ll find you just can’t not come! For starters - think: Anderson & Roe, Alfred, and FJH. Find out more next time! The Texas State Dinner is planned for Sunday, March 17 at 6:30 p.m. in Spokane, Washington. We will be eating at Wiley’s Downtown Bistro. If you are going to be at the MTNA Conference, please join us for this dinner. Cost for the dinner is $40 and includes a choice of salad, main course, drink, and gratuity. There will be an additional cost for alcoholic beverages and dessert. We need to know if you plan on coming to the dinner to reserve your place at the table, but you will be able to pay at the dinner. Ensemble Enrollment is due March 1. Local Ensemble Chairs should start making a list of all the information needed to submit registrations and payment by the deadline! Looking forward to seeing the new conductor's podium in place and hearing all the fabulous students perform at the TMTA Convention in June. Check with your local Performance Contest Chair pertaining to specific deadlines for your association. All regional entries are due February 24 and all semi-final and final entries are due March 31. Theory Testing for Spring 2019 began on January 26 and runs through February 24. Do you know about Instrumental Medals for the Theory Test? Students who test below school grade level will be awarded a vocal or instrumental medal if their score is 90% or higher if they test at level four or higher. Local theory chairs will need to know this when ordering medals. Share the news! World of Music testing runs from February 1 through March 31. Chairs should order tests a minimum of three weeks prior to testing. 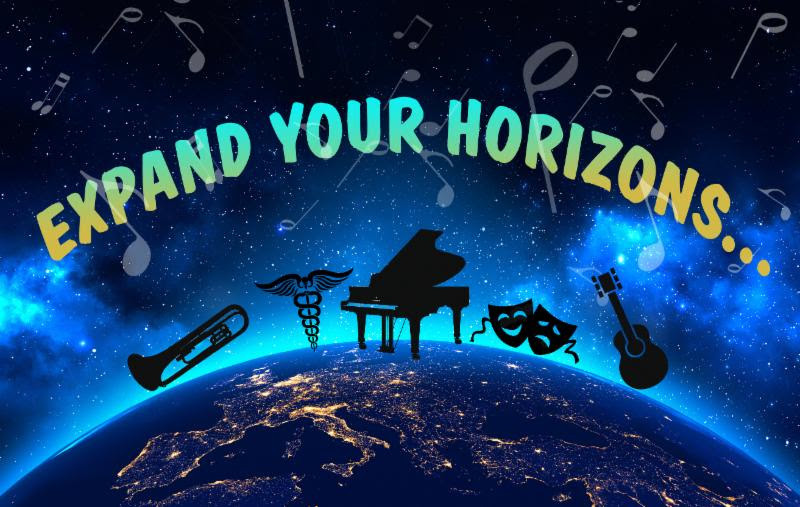 April 15 is the deadline to enter students in the following Convention Activities: All-Star Festival, Chamber Music Clinic, Convention Projects, Digital Keyboard Orchestra, and the June Leondar Chamber Music/Ensemble Contest. All these activities will take place during our June Convention in Houston. More information may be found in the TMTA Handbook. 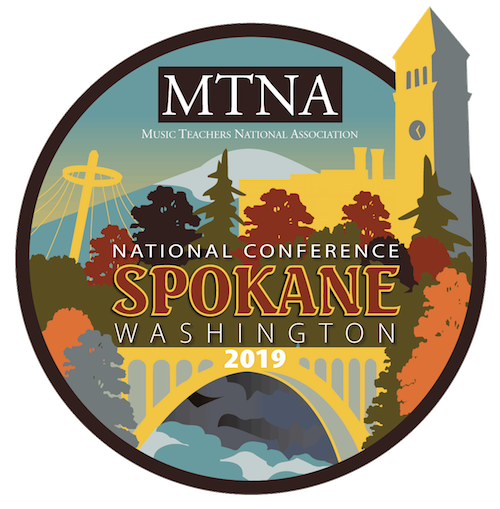 The South Central Division Winners and Representatives from Texas will be competing at the MTNA Conference in Spokane, Washington. All local associations are encouraged to nominate one candidate for each of these three awards. Dallas Southwest MTA was formed in May of 1989. They presently have 15 members and meet four times a year, plus a summer board meeting. Their activities include a costume recital, a Christmas recital, Theory Tests, World of Music Tests, Sacred Music Festival, Jazz Contest, TMTA Ensembles, Sonatina/Sonata/Baroque Festival, and Achievement Auditions. They also offer a senior scholarship for music majors and a Senior Musician of the Year Award.